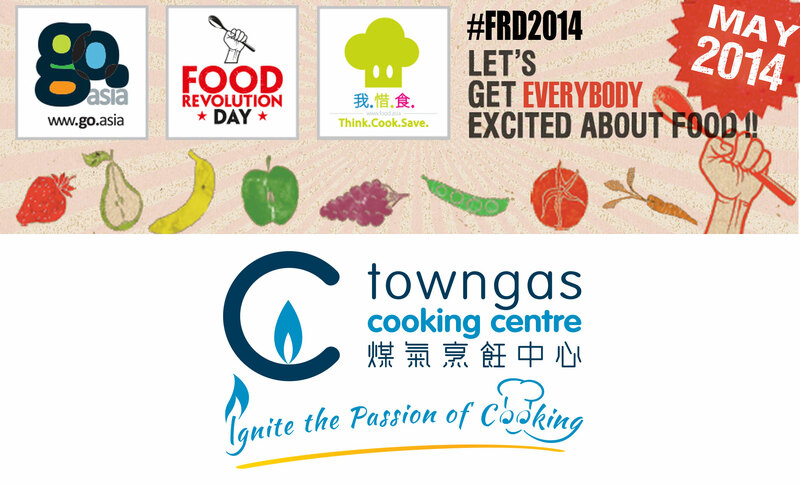 The Hong Kong and China Gas Company Limited officially established Towngas Cooking Centre in May 1977. For 37 years, we have promoted the joy of flame cooking to inter-generational customers. 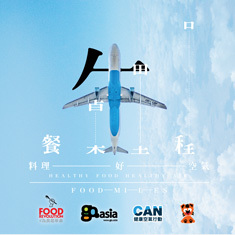 Our passionate supports for home dining and array of complimentary services have made us a legend in its own lifetime. We use the interactive teaching methods for students to acquire basic culinary knowledge to in-depth cooking skills. In the new Towngas Cooking Centre at Lee Theatre, we introduce “Towngas KIDchen” equipped with cooking tables with adjustable heights for young kids and “Fun to Cook” service for youngsters so members at all ages can further enjoy flame cooking with us.